Make an appointment to come and visit our designer with your room dimensions and your wish list for the project. We take as much information in as possible to establish your individual requirements for the space in terms of function, aesthetics and budget. Once we understand the requirements for your new Kitchen or Bedroom, we can tailor our concepts accordingly. A second meeting is set in our showroom; your designer will conduct a presentation for your kitchen, with drawings and a guide quote. We will discuss the proposed layout, ideas and recommendations. 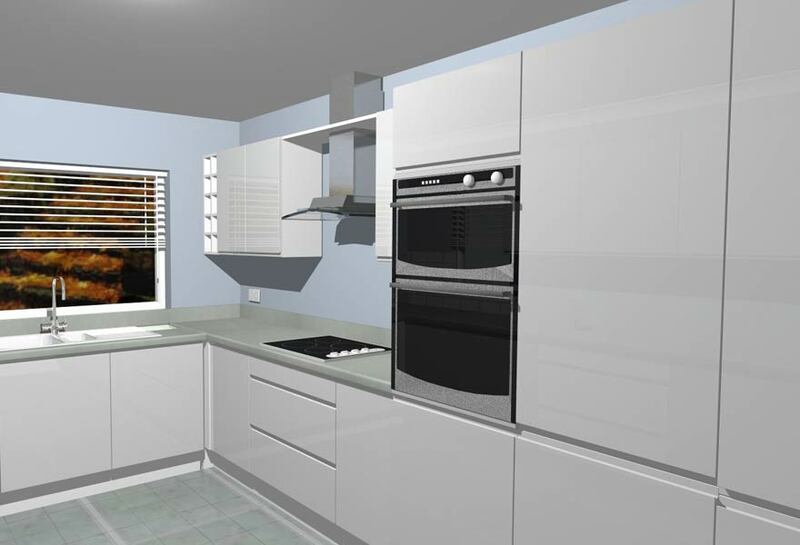 By the end of the meeting, you should have a clear vision of how your new kitchen will look. 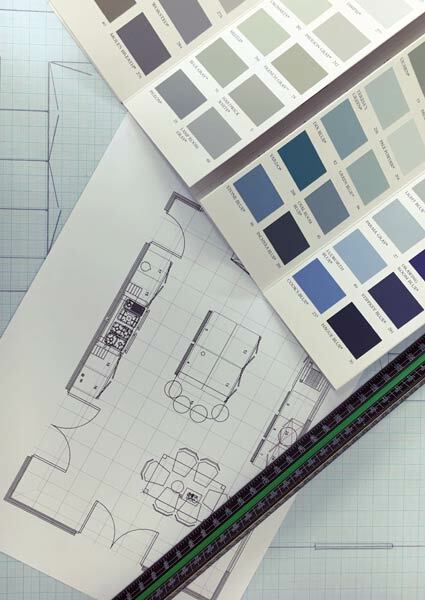 Once the design process is finalised we conduct a house survey to ensure the design proposal will work in your space. One of our fitting team will visit your home prior to the completion date. This is to ensure a smooth and stress free installation for you. 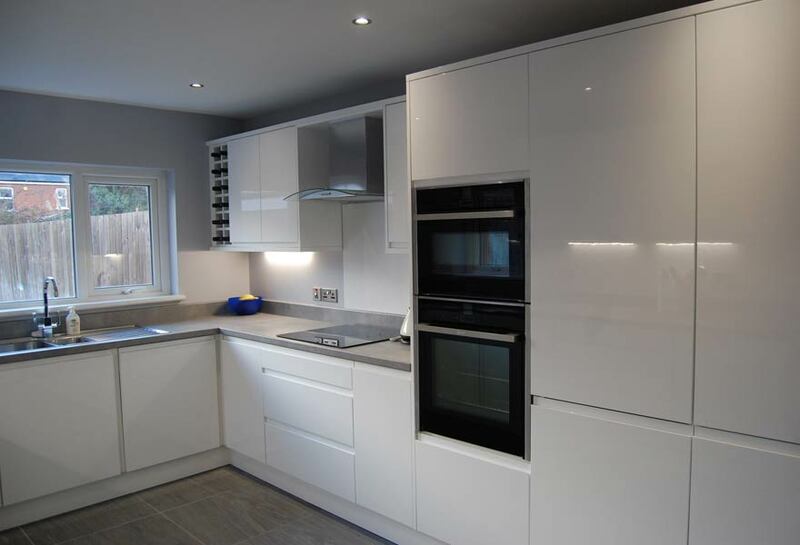 We also offer electrical, plumbing and plastering work if needed. An installation date is mutually agreed and continued liaison between our fitting and design teams monitors the condition and progress of your site. The actual installation on site is likely to take between one to two weeks depending on the size and complexity of the project. During installation, our design team attends site to remain in close contact with our fitters and to answer any queries that you may have. We recommend that your plumber and electrician attend during the final days of installation to connect the services.